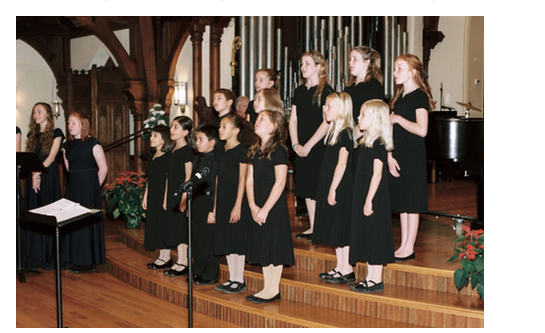 Allegro Children's Chorus Spring Concert - St. Paul's | Oxford Maryland Vacations! “I Will Sing”, songs about singers and music making. Sunday, 6 May, 2 PM.